It’s cheaper than the only competing color Wi-Fi bulb, but it’s not better. 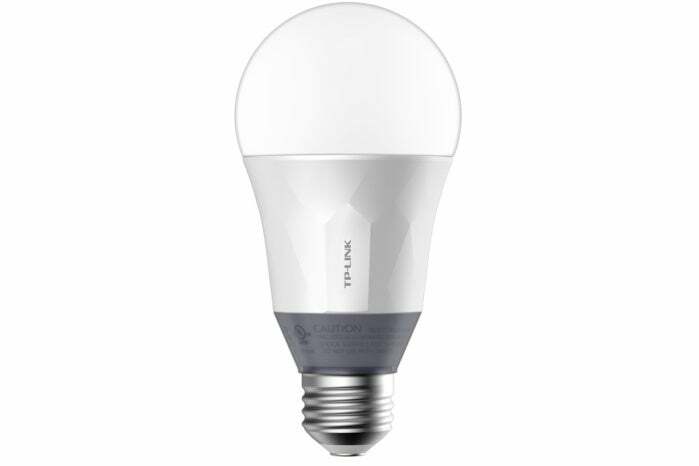 TP-Link has expanded its smart bulb offerings, which previously included only a series of dimmable and tunable white LED bulbs. The TP-Link LB130 is fully color-enabled, and like its white-only little brother, the LB120, it’s fully manageable via your Wi-Fi network. 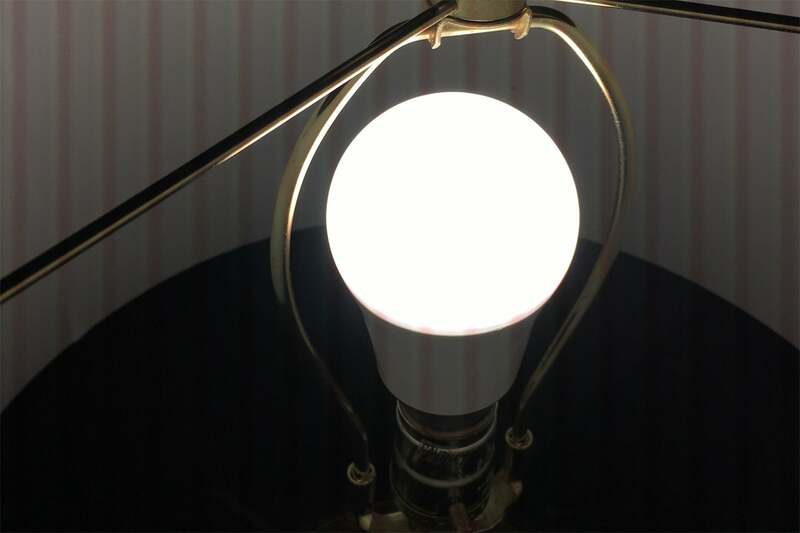 TP-Link is now one of only two vendors of significance producing Wi-Fi-connected, color-tunable bulbs today; yes, LIFX finally has some competition. The LB130 feels heavy, but it’s compact enough to fit easily into any typical fixture. Setup is quite simple. As with the LB120, the LB130 is designed to work with TP-Link’s Kasa smart home management system, which remains a somewhat wonky yet mostly intuitive way to interact with your bulbs. To pair the bulb, you connect to the bulb’s temporary Wi-Fi network, and then use the app to switch it over to your own wireless LAN. The process took two tries in my testing; otherwise, setup was hiccup-free. Both color and white bulbs (and other TP-Link devices, such as smart plugs) can be managed through the Kasa system simultaneously. 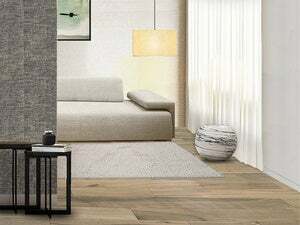 The LB130 is a little heavy, but there's nothing about its form factor that would prevent you from using it in any type of lighting fixture that can accommodate an A19 bulb. The LB130 specifies 800 lumens of brightness, which puts it at a significantly dimmer level than the 1055-lumen LIFX Color 1000, but the traditional, globelike shape of the LB130 provides a more even spread of light, so that difference is less than you might think. 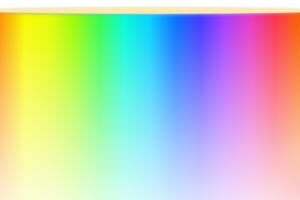 In real-world use, it’s not the brightest color-tunable we’ve tested, but most users will likely find it bright enough to get by in most environments. 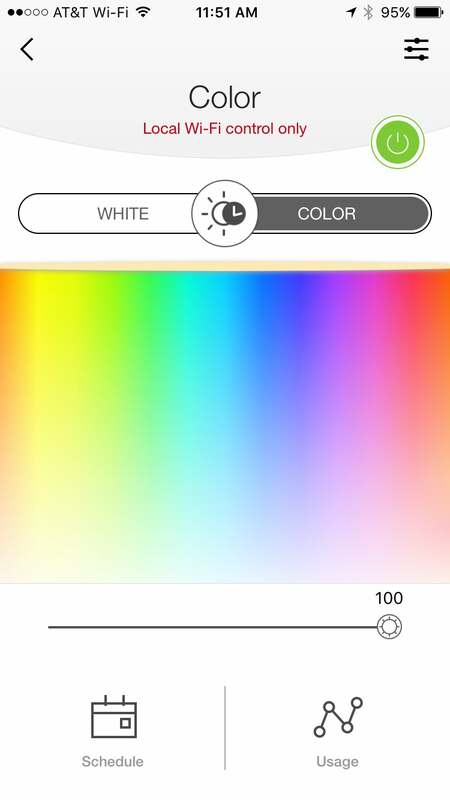 In the Kasa app, both white and color spaces get their own playground, and switching between the two is easy, should you want to configure the LB130 for business or let loose come nighttime. 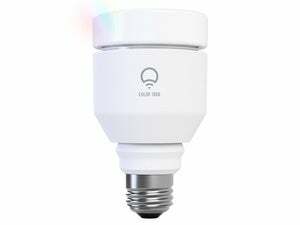 The app is the weakest link in TP-Link's smart LED bulb offerings. As with the LB120, the unique “Circadian mode” is offered, and it still isn’t quite up to snuff here. This system lets Kasa auto-tune your bulb lighting for you, ostensibly shifting from colder bluish light in the morning (designed to wake you up) to warmer tones at night (designed to knock you out). Nothing much has changed with this since the launch of the LB120; the light is just still too cold and too dim in the evening. While that’s being tinkered with, I’d recommend simply using Kasa’s scheduling system to manually tune your light throughout the day (if you don’t want to tweak it on the fly). As well, there’s still no geofencing system to automatically turn lights on or off when you come home or leave the house. The bulb is Alexa-certified, however, and can hook into Amazon’s voice-controlled smart-home system. At $50, the LB130 is $10 cheaper than the LIFX Color 1000 (we're comparing MSRP here; LIFX has been discounting its bulbs on its own retail store, so check the prices there before you buy), and while it’s tempting to recommend saving a little cash, the LIFX remains the better buy—at least until the Kasa system’s rough edges get smoothed. The extra brightness of the LIFX makes a modest difference, but the more sophisticated manageability of the LIFX bulb really seals the deal. The cheapest color Wi-Fi bulb (in a very small field), TP-Link’s LB130 is a solid solution if the competing Wi-Fi bulb doesn’t fit your needs.